Our second most popular version. The retail price is $19.95 for 164 pages. 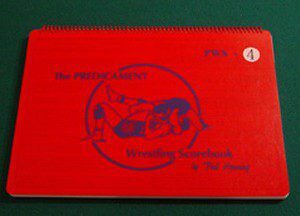 Twenty percent of the books we sell are PWS4’s. It is the same book as the PWS3, but it has 38% more of the same forms for only $3.00 more.